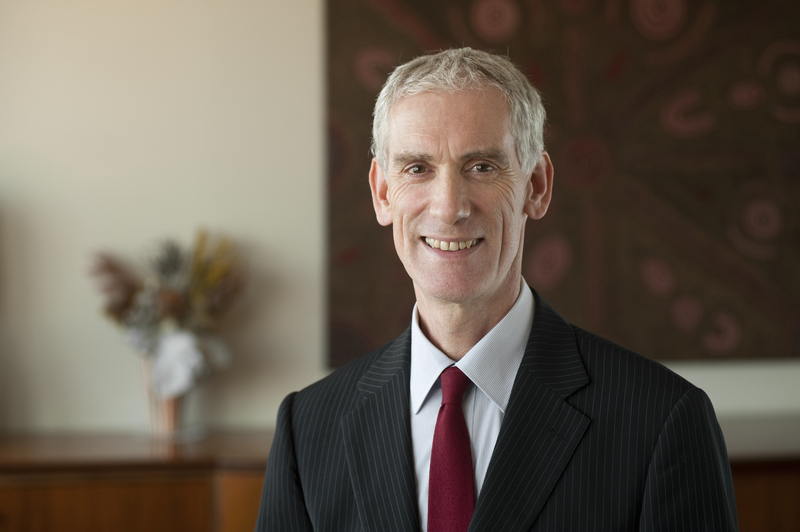 Appointed Inspector of Custodial Services in March 2009, Neil Morgan is the second Inspector of Custodial Services in Western Australia, following Professor Richard Harding. 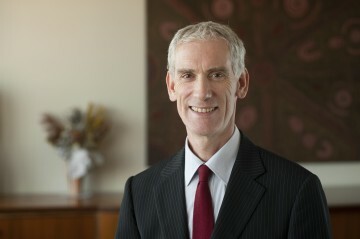 He was formerly Professor of Law at the University of Western Australia. He has been a member of the Parole Board of Western Australia, and Director of Research for the Western Australia Law Reform Commission project on Aboriginal Customary law. He has been Rapporteur for the Asian and Pacific Conference of Correctional Administrators for the past decade and a consultant to numerous government departments and other agencies in Australia. His main research publications have been on criminal law, sentencing and the administration of sentences in Australia and in the Asia Pacific region. Major recent publications include Criminal Law in Malaysia and Singapore (with Stanley Yeo and Chan Wing Cheong), LexisNexis, 2nd Ed, 2012. Neil has also received two national teaching awards.